Many children’s ministries have plenty of material on how to celebrate Mother’s Day, but when it comes to Father’s Day, they scratch their heads. The thruth is that some children’s ministries avoid it because there are so many children who will be left out because of the absence of fathers in their lives. But fathers and father figures are an important part of children’s lives, and the church should honor that. We need to emphasize that every child can celebrate a male role model in that child’s life whether or not the man is the child’s father. Because God is our Heavenly Father, He can provide earthly substitutes for fathers. Father/Child Picnic: June is the perfect time to have a picnic. Why not have a picnic where child bring their fathers. For those children who don’t have fathers, they can bring a man who is important in their lives. Father/Son Competition: Have a bonding time between fathers and sons by having them team up for a day of competitions such as a three-legged race or two on two basketball. For those without father figures, have your men’s ministry sponsor those children with father figures for the day. Father/Daughter Date Night: Give fathers a chance to take their daughter out to show them how men should treat them on dates. Tell the fathers to dress up and give their daughters flowers, then have them come to the church where a meal is catered for them. End the night with a romantic movie like “The Princess Bride” or “Snow White”. It the girls in your ministry don’t have a man in their life that can bring them, have men you trust from the church formally ask the girls out on dates. Let their moms know what’s going on first so they don’t worry. Father’s Day Gifts: Have children make art projects or card to present to their fathers or significant men in their lives on Father’s Day. 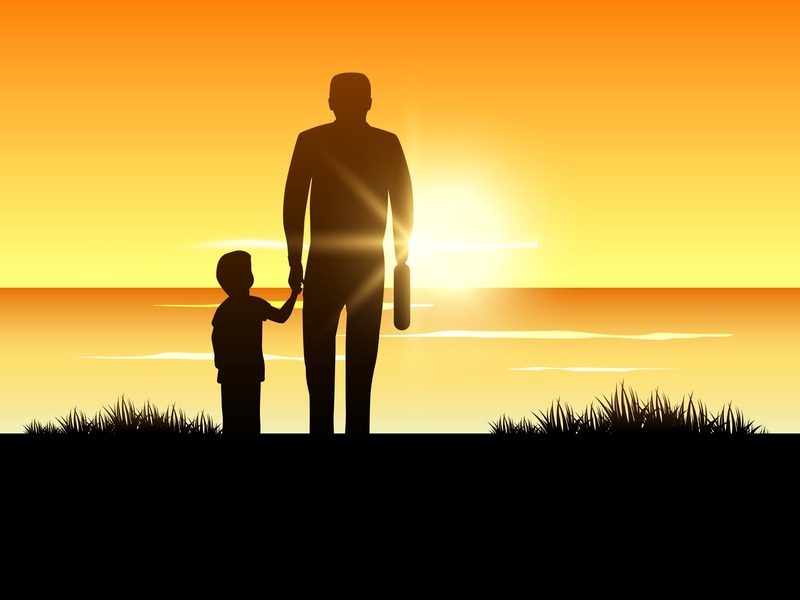 Father’s Day Messages: Teach children about the importance of fathers in the Bible. Talk about how God is our Heavenly Father and is a father to the fatherless. Prayer Fathers: There’s a number of programs to encourage mothers to pray for children, but sometimes they leave fathers out. Work with the men’s ministry to have fathers commit to praying for their own children and for children in the church that might not have fathers.